The Bealtaine festival was established in Ireland in 1996. 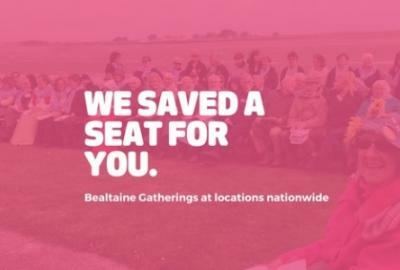 An estimated 120,000 people now take part in the Bealtaine festival, making it one of Ireland’s biggest arts festivals. From dance to cinema, painting to theatre, Bealtaine showcases the talents and creativity of both first-time and professional older artists.